Can a girl who looks like a horror movie character find love? 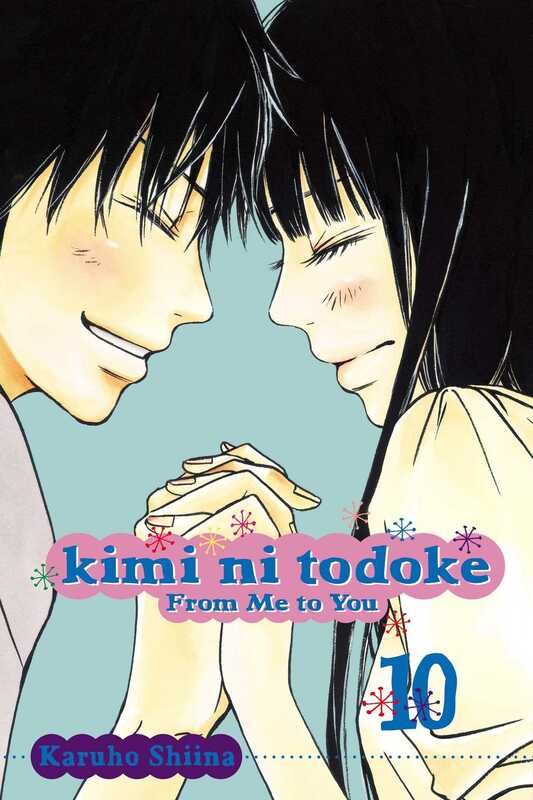 A misunderstanding causes Sawako and Kazehaya to distance themselves from each other. Unable to stand the tension, Sawako decides she needs to reveal her true feelings to him. Will this awkward girl and well-liked guy become a couple? !